Some changes are being rolled out across all GAA clubs this year regarding membership applications and GDPR. With your membership this year, you’ll also need to fill out an application form. You can download this for on our website and return it to any committee member. All in the club would like to wish Jimmy ‘Dree’ Walsh a speedy recovery from illness. Jimmy is a former chairman of the club and important member of the bingo fraternity on Thursday nights in the hall. We would also like to wish Joan White (nee Barrett) well as she recovers from illness too. Two people from loyal Swan families, best wishes to you both. 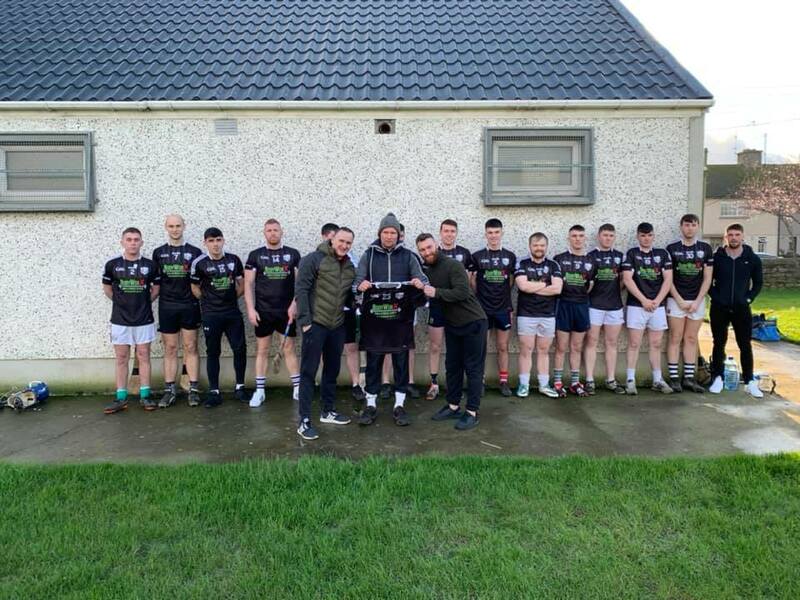 The club would like to thank the lads from Bodyworx Gym and Fitness Centre for their generosity in sponsoring this year’s Senior Hurling jerseys. There jerseys were presented to the team on Saturday last at Adult hurling training. The Tipperary GAA Gaeltacht Scholarship program is now open for applications. It’s aimed at 2nd year, Transition Year, and 5th year students only. If you’re interested, you’ll find full details and the application form on our website. There was no winner of our Juvenile Lotto draw last week which means this week’s jackpot is a massive €6,750. The only way to win it is to make sure you’re in it. It costs just €2 to enter and you can play through any of our ticket sellers, or online, via our website. Last week’s jackpot was €6,500 and there was no winner. Four people were just one number off the winning or sharing the jackpot. Those four matched 3 and won €50 each. The numbers drawn were 11 – 12 – 16 – 26. Your continued support is most welcome and greatly appreciated by all in the club. Carrick Swan would like to pass on their condolences to the Power family, Dunbane, and the O’ Meara Egan family, Mullinahone, on their recent bereavements.